A reliable source for Test Chambers information and a resource for accessing leading Test Chambers and suppliers. There is a growing need for testing chambers as more products are invented and become mass produced for consumer use. Environmental test chamber manufacturers are striving to make chambers more functional and easier to use for the broadest user base possible. These machines are engineered with better environmental controls for not only improved consistency but also more extreme temperature ranges. Test Chambers There is a growing need for testing chambers as more products are invented and become mass produced for consumer use. 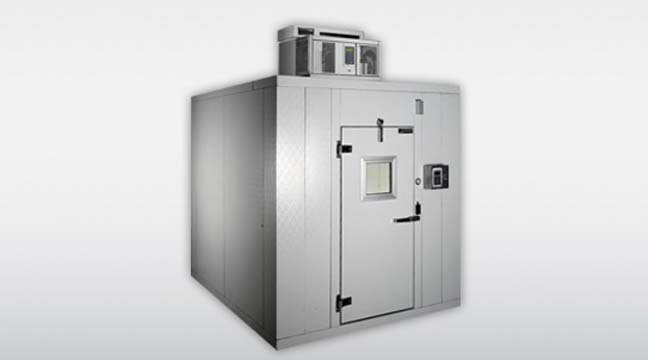 Environmental test chamber manufacturers are striving to make chambers more functional and easier to use for the broadest user base possible. High-tech test chambers are a catalyst for newer technologies because engineers are able to better understand the capabilities of prototype devices. Through this testing, assurance and reliability is formed and manufacturers become confident that a product is ready for the market. 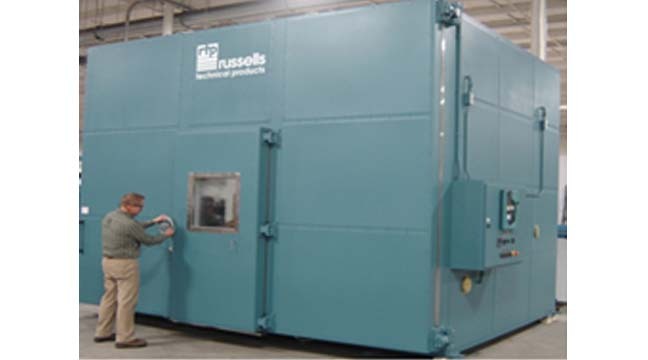 Test chambers are utilized for industries including electronics, automotive, energy, telecommunications, medical, pharmaceutical, military, aerospace, consumer products and more. By exposing products to an array of conditions the manufacturers are able to determine the faults and malfunction thresholds of products. For example: salt spray chambers are ideal for applications involving exposure to the weather. The testing helps determine how much galvanized zinc is required in roofing to prevent the maximum leaves of rust. Newer designs in chambers will often feature easier assembly procedures, faster cycling times, and simpler refurbishing methods.